If you happen to stumble upon this post, you’re probably considering taking an English language course in Ireland. 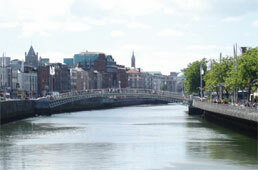 You may have even chosen Ireland because you’ve been told this unique country boasts dramatic landscapes of green pastures and rolling hills, with the occasional picturesque flock of sheep grazing by the verge of its country lanes. Well, you’ve never been so right! 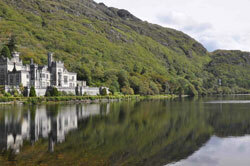 But to get the very best of both the culture and the scenic natural beauty of Ireland, there is but one place – Galway.